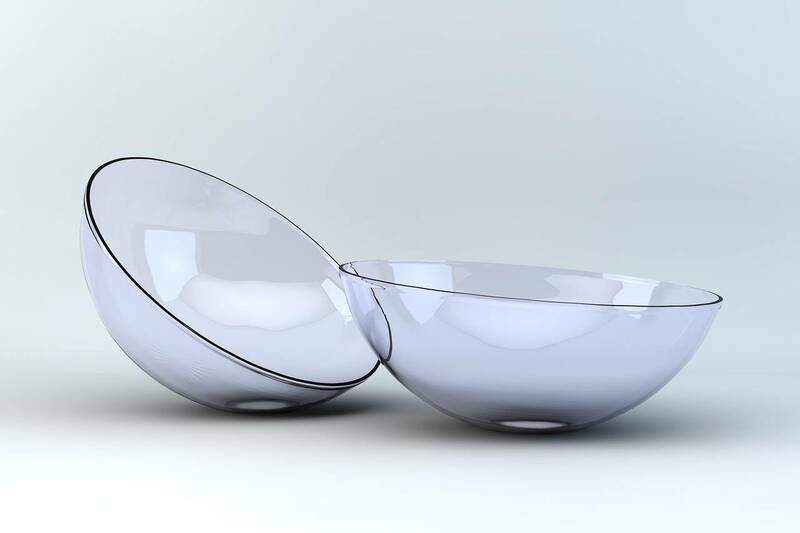 At Hialeah Eye & Vision Care we offer a wide selection of contact lenses including disposable soft contact, bifocal/multifocal, toric, and colored lenses. Whether you wear daily, weekly or monthly disposables, or conventional (vial) lenses, check out our selection of lenses that fit your needs. A good contact lens fit starts with a thorough eye exam in Hialeah Gardens, to ensure the most up-to-date prescription and rule out any pre-existing conditions that could interfere with contact lens wear. Our optometrist will determine the best fitting lens based on your lifestyle needs, the shape and health of your eye. In most cases, you’ll have the opportunity to try lenses on the same day as your exam. You can even go home with a few samples before making a final decision.